A new report suggests that EPA’s former chief spent millions on security details while heading the agency. In December, Scott Pruitt and his staff had problems «transferring the weapons between planes», when flying to Morocco. 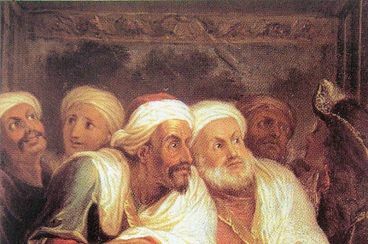 The Journey of Shihab al-Din Ahmad al-Hajari is a valuable account of modern Europe. 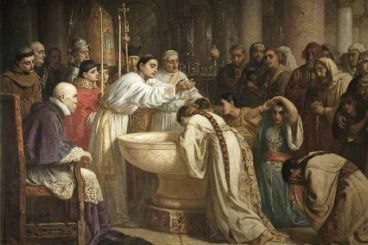 The Andalusian Muslim sent as en envoy by Saadian sultan Moulay Zaydan, travelled to the Netherlands where he met distinguished scholars and described the beauty, the people and the traditions of the Dutch nation in the 16th century. In January 2018, Moroccan engineer Amine Kahlouch started a journey, heading to Asia. 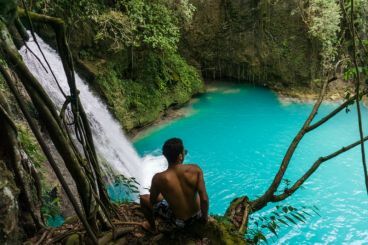 In only five months, the 24-year-old man visited 12 countries, discovering the beauty of the continent and enjoying what an adventurous trip can bring. 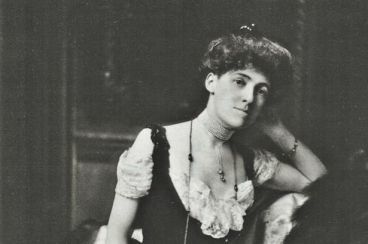 During her stay in Morocco, American novelist Edith Wharton was hosted by resident general Hubert Lyautey, a man who inspired her account «In Morocco». In her book, Edith praises the French government and glorifies imperialism. 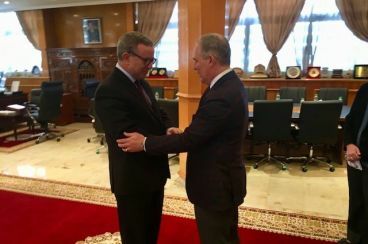 Details about EPA’s chief trip to Morocco were hidden when sent to ABC news. 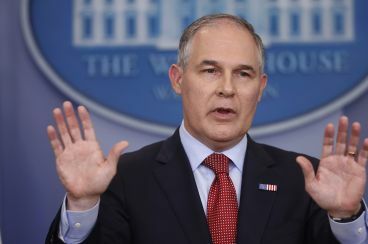 Huge blocks of the calendars were blacked out raising more questions about what Scott Pruitt was doing in the Kingdom. «Mohammed Temim, Ambassadeur du Maroc, a la Comédie Italienne» is the title given to a painting of Antoine Coypel in 1682. The painting is expected to be exhibited from Sunday 22nd of October to 25th of February 2018 at the Palace of Versailles allowing visitors to know more about the story of Mohammed Temim, the ambassador of Moulay Ismail sent to meet Louis XIV.